Brand NEW energy-efficient home ready NOW! 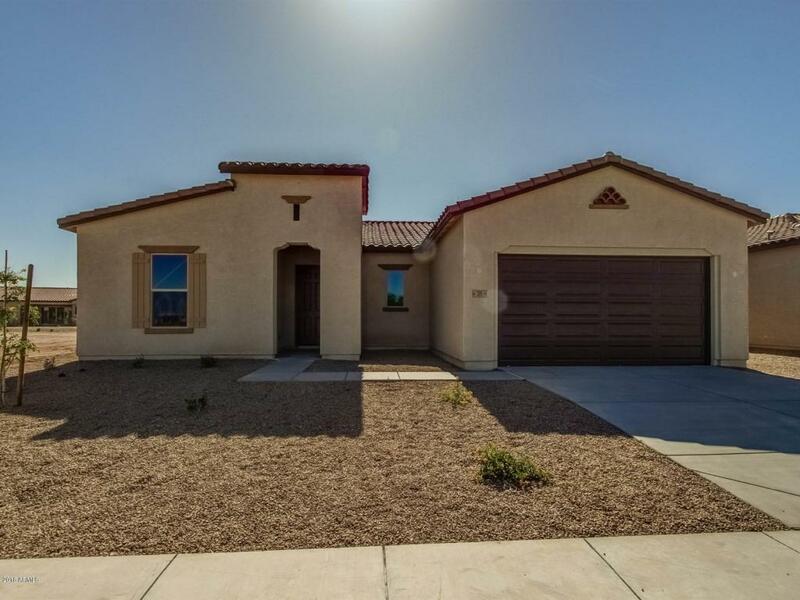 The beautiful Dylan features Tahoe cherry spice kitchen cabinets, staggered granite counters, 2 tone paint, bay windows in the master suite plus more! Take advantage of the heated pool and spa, sport courts, game room, fitness center, and hobby rooms at the Mission Royale community. Known for their energy efficient features, our homes help you live a healthier and quieter lifestyle while saving you thousands of dollars on utility bills.